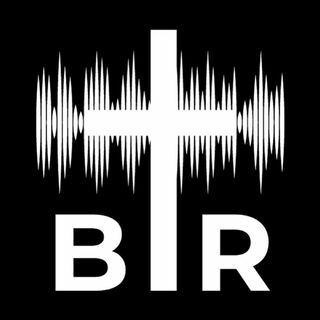 BR 6-29-17; On this edition of Beyond Reason Radio Yaffee talks about how the Left tries to act like the have the moral high ground when it comes to issues like healthcare, but he explains why they DON'T. He gives the moral argument for capitalism and limited government. ALSO Yaffee gives his take on the latest BEYOND REASON Trump tweet and how he cannot defend it! Listen to the show here!